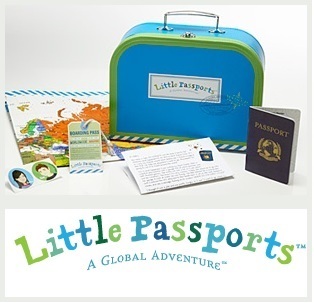 Thinking about using Little Passports kids geography kits for your homeschool? Here is a review of the pros and cons of this program. Geography can be a rather dry subject that is often learned through memorization and a lot of repetition. There aren’t a lot of ways to enliven the lessons and get young children interested in finding countries on a map, but Little Passports accomplishes just that. This is a unique geography program intended for children between the ages of five and ten. 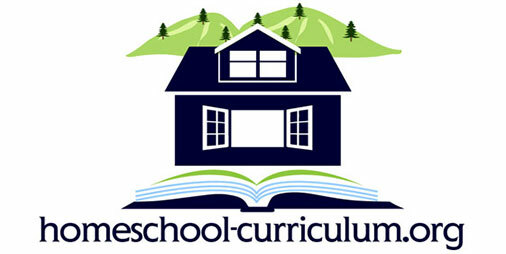 The program is used by homeschooling children of younger and older ages, and it is even a hit with some students not being homeschooled. Excitement is the biggest pro to using the Little Passports program. Many parent reviewers note that their children are thrilled when they receive their initial package from the program. This package includes stickers and a code that gives students access to an online boarding zone full of games, but it also comes with a colorful suitcase that can be used to collect packets of information that come in the monthly packages to come in the future. This represents some of the most important countries in the world today, and children who follow the program month to month will learn to locate all of them on the large map that comes in the original package. Each month after, they will receive map markers used to locate the new country on their map. Many parents choose to supplement this learning by choosing additional countries from the map to learn about each month. While there are crafts, stickers and unique gifts in each month’s package, the real value of the Little Passports program is the excitement that it brings to geography. They also get a letter from ‘Sam and Sofia’ describing their in-country adventures and talk about the unique ‘souvenirs’ and gifts that they are sending that really bring the country to life for your kids at home. Children love receiving the pictures and other objects that represent different cultures around the world. It make learning much more fun and memorable. Most parents love the this program, but there are some homeschooling families that cancel their packages after only a couple months. The complaint is typically that the materials included in each month’s packet just are not worth the amount of money paid for the monthly subscription. Other families feel the package is worth far more than what is paid, so this is really a subjective matter. Little Passports will not be the only geography resource you need to teach your children at home. It is a supplementary program that can go along with any other geography curriculum you choose to use. Therefore, many consider it an extra expense that may not fit into the budget. How you react to this program may depend on your children and their level of enthusiasm for geography. If you have a child that is already enjoying the subject, then you may find it more economical to purchase a large map and allow them to choose a country each month and learn on their own. If your child is not so interested in geography or you want to instill a love for the subject from a young age, then you may place more value on the Little Passports program. The program may get your child excited about learning about other countries and identifying them on the map. They will learn a lot about cultures around the world, and the subject can come alive in your home. You will have to do a bit of teaching and researching with your child, since the materials in each package represent the country without directly teaching. It is more like a starter package to get you going on a lesson plan to learn about that country. Overall, most kids cannot wait to get their new Little Passports kids geography kit each month and really look forward to getting them in the mail. 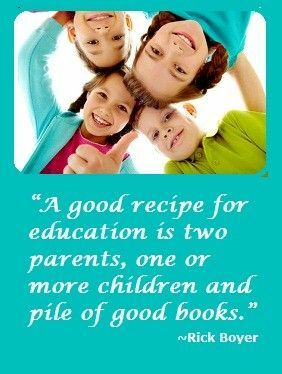 Whenever kids get excited about learning, parents like us are happy to have it as part of our homeschooling resources.